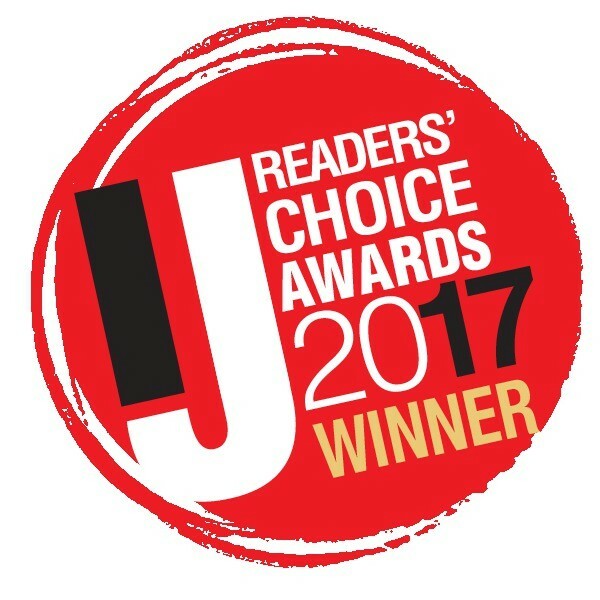 According to the Marin IJ Readers’ Choice Awards 2017, we are Marin County’s Best Caterer ! This is certainly an honor as we know there are many, many wonderful catering companies in the county. Thank you to all who voted for us. Founded in 1975 (yes folks, that is 42 years ago), Delicious! Catering has been a part of special events for thousands of people in Marin County and throughout the Bay Area. We have multi-generational ties with families celebrating the full circle of life’s special moments; from births to Bar Mitzvahs then to weddings, mile stone anniversaries, and (sadly) Celebrations of Life. It is a unique privilege to be included in so many of our communities’ special occasions. We are also strongly connected to many businesses and corporations in the county, thereby providing food for many hard working employees. Leftovers are often donated to shelters and other organizations that provide services for our marginalized and homeless populations. We have been honored to touch so many lives. Today’s newspaper has a special section devoted to all of the winners of the Marin IJ contest. When you are out getting your morning caffeine fix at your neighborhood coffee shop, please pick up a copy!